Whether you are a top athlete, a weekend warrior or a daily walker, osteopathic treatment can support you enormously with injury prevention and the treatment of many common sporting injuries such as muscle tears or strains, joint sprains, shin splints or that ongoing niggling pain that you just can’t get rid of. 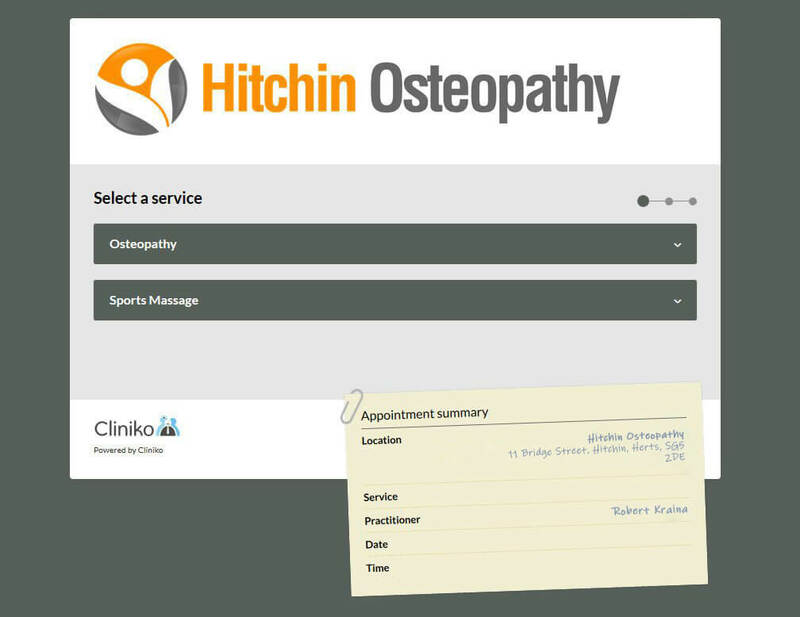 At Hitchin Osteopathy, we treat many athletes including footballers, golfers, tennis players, soccer players, triathletes, marathon runners, gym junkies and cross fitters. We have treated all sorts of problems and sports injuries such as: corkies, hamstring strains and tears, hip flexor strains, shin splints, calf strains, bursitis and knee ligament strains. Hitchin Osteopathy has a strong connection with the dance industry. We treat dancers for many problems such as acute ligament strains and muscle tears, as well as more long-standing conditions. The pelvic area is a very important area to assess and treat in dancers, as this is where a lot of lower limb mobility if influenced from. If there is a pelvic or sacroiliac joint dysfunction, a dancer can feel this as tightness in the lower back and reduced flexibility in the hamstrings or inner thigh adductor muscles. A visit to the osteopath can often restore full flexibility. We also offer Pre-Pointe Assessments for young dancers wishing to start pointe work for ballet class, as well as Dance Fitness Assessments for any dancer wishing to be assessed for their areas of weakness, and then have a specific exercise program written for them to combat this. Osteopaths are also trained to assess and diagnose problems that may need referral to a GP, specialist or surgeon. Using a comprehensive range of osteopathic and orthopaedic testing, we can often diagnose possible conditions for referral such as hip labral tears, knee meniscal tears, knee ligament (cruciate and collateral) strains or tears and AC joint dislocation. At Hitchin Osteopathy, we also offer Massage Therapy. If you are suffering from tight muscles after a tough workout or dance class, you may like to try a remedial or sports massage. Massage Therapy can really help to speed up the recovery from pain caused by lactic acid build up post exercise.